What Causes Glaucoma | How to Prevent Glaucoma? Glaucoma is an ailment of the eye in which optic nerve gets damaged. There is increased pressure inside the eye. This is called as intraocular pressure and it damages the optic nerve. If it is not diagnosed at an early age, it can cause permanent loss of vision. Glaucoma is an ailment of the eye in which optic nerve gets damaged. There is increased pressure inside the eye. This is called as intraocular pressure and it damages the optic nerve. If it is not diagnosed at an early age, it can cause permanent loss of vision. It is difficult to detect glaucoma at an early stage because a person suffering from it presents no signs and symptoms. People above 40 years of age should regularly visit an ophthalmologist for early diagnosis of the disease. People suffering from other health problems such as diabetes or having a family history of glaucoma are at high risk of developing this eye problem. It mainly occurs when pressure in the eye increases. A clear fluid is present in the front part of the eye. It flows through a mesh like network and if this channel gets blocked, fluid gets accumulated that increases pressure. This condition can also be inherited. Any injury to the eye can also cause blockage to the circulation of the fluid that can cause increased pressure or damage to the optic nerve. Severe infection to the eye is also a common cause of producing increased intraocular pressure and ultimately glaucoma. Some people also complain of seeing colored rings around the eyes or halos before the eyes. Obesity is the most important risk factor. People who are obese and suffering from type 2 diabetes are at an increased risk of developing glaucoma. There are a few races that are at an increased risk of developing glaucoma such as it is common in East Asians and African Americans. 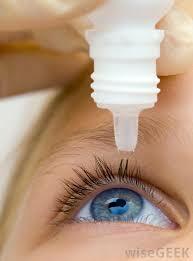 People taking corticosteroids for a prolonged period are at an increased risk of developing glaucoma. 1. Amalaki Rasayana: This is one of the best herbs recommended for any kind of eye problem. It is a natural solution and helps to prevent the symptoms of glaucoma. It provides nourishment to the eyes. It reduces intraocular pressure and prevents any damage to the optic nerve. 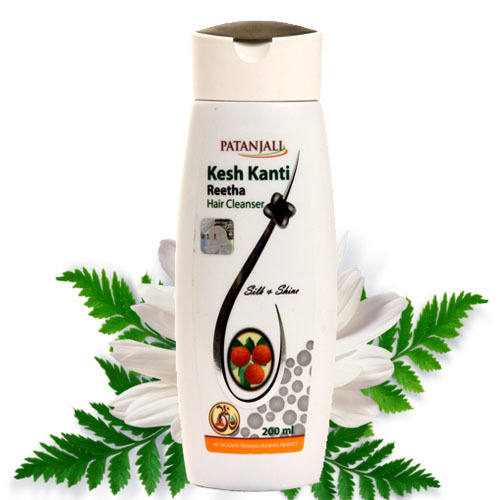 It improves vision naturally by supplying proper blood supply to the eyes. 2. Saptamrit Lauh: This is an excellent herb to prevent the symptoms of glaucoma at an early stage. It increases the strength of the optic nerve and prevents it from damage. It increases blood supply to the eyes. It helps in the normal functioning of eyes. 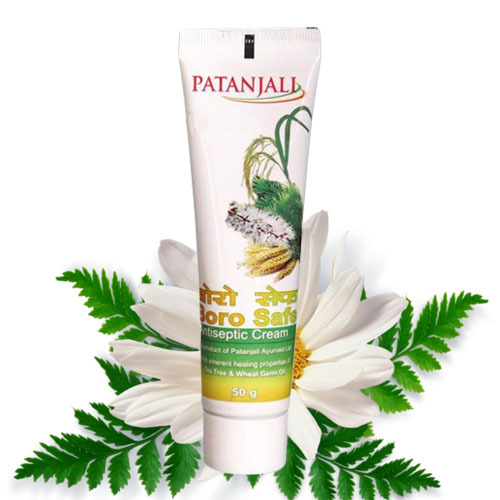 It improves vision and also helps to get rid of pain in the eyes. 3. Mukta Shukti Bhasm: It is a wonderful herb to prevent glaucoma and other eye disorders. It supports the normal functioning of the optic nerve. It reduces pain and inflammation in the eyes. It is also a suitable herb to prevent recurrent infection of the eyes. It may be taken regularly. 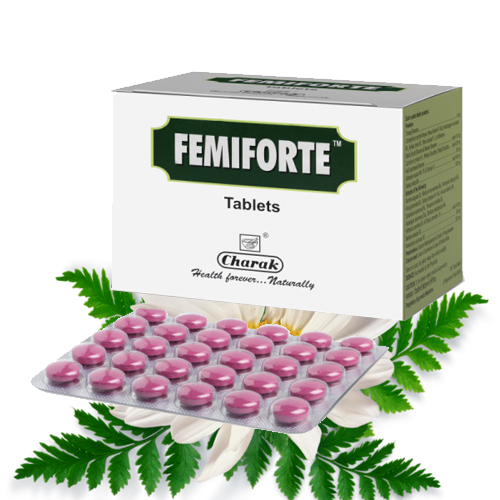 It is a safe herb for maintaining normal vision and is a safe herb for prolonged use. 4. Maha Triphala Ghrit: This is believed to be a unique herb for eye problems. It may be used on a regular basis to get rid of the symptoms of glaucoma. It reduces intraocular pressure and prevents damage to the eyes. It improves vision and provides nutrition to the optic nerve. 5. 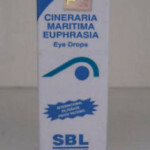 Drishti eye drops: This is an excellent product for eye disorders. It supplies proper nutrition to the eyes. 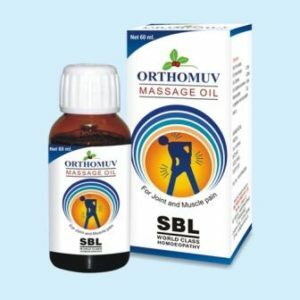 It can be used regularly and it does not produce any side effects. It helps to improve vision gradually and helps to get rid of pain and other symptoms of glaucoma. Mix medicine number 1, 2 and 3 and take one teaspoon every day, two times in a day before breakfast and dinner with water or honey. Take one teaspoon of medicine no.4 every day, two times in a day. Take empty stomach in the morning and evening with water. Medicine no. 5 is only for external use and it is recommended to put one drop in each eye, two times in a day. People who are at high risk of developing glaucoma should visit their eye specialists on a regular basis. One should go every six months for an eye checkup for early detection. One should eat healthy diet and should avoid taking corticosteroids to prevent glaucoma and reduce the risk of developing glaucoma.